And in an extended 17-minute preview of the season premiere, we get a lot more detail about just what happened to the gang after they thwarted the Framework at the end of last season. 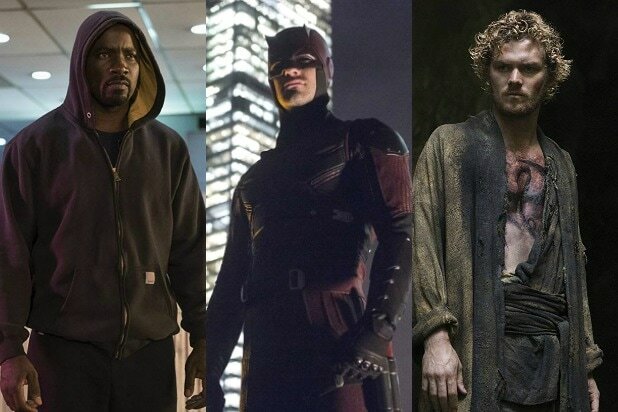 In addition to Gregg, returning cast members include Ming-Na Wen, Chloe Bennet, Iain De Caestecker as well as Natalia Cordova-Buckley, who’s been upgraded to a series regular as the super-fast Inhuman known as Yo-Yo Rodriguez. “Agents of SHIELD” Season 5 premieres on Friday, Dec. 1 at 8 p.m. ET on ABC. Watch the extended preview above.